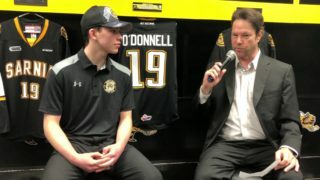 Sarnia, ON – Sarnia Sting General Manager Alan Millar announced today the completion of two OHL trades with the Mississauga Ice Dogs and the London Knights at a press conference in Sarnia this morning. The club announced that as a result of the October 19, 2004 trade with the Mississauga Ice Dogs the club has acquired LW/C Jared Gomes and goaltender Parker VanBuskirk. 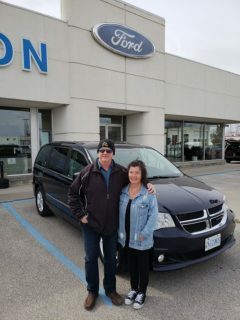 Gomes and VanBuskirk are both signed to OHL player contracts. The Sting also announced that as a result of the January 10, 2005 trade with the London Knights the club has acquired RW Harrison Reed. 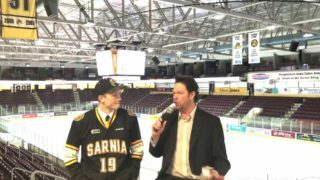 Reed is signed to an OHL player contract. 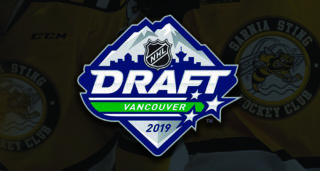 During the press conference Millar also announced that the club has signed its top three draft picks, Mark Katic, Kyle Tront and Daniel Lombardi from the 2005 draft as well as 3rd round pick Danny Anger from the 2004 draft.